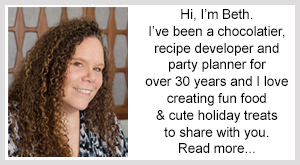 January 25, 2015 By This post may contain affiliate links. 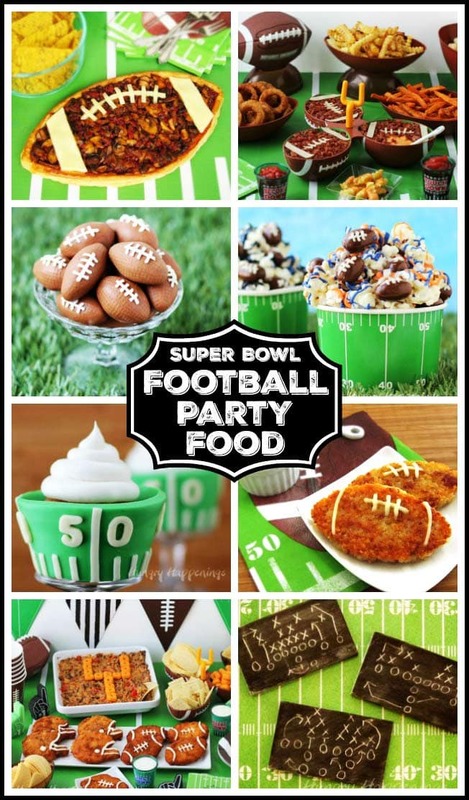 It’s wouldn’t be a Super Bowl party without them. Hi, it’s Kim, The Partiologist back with another game day favorite. 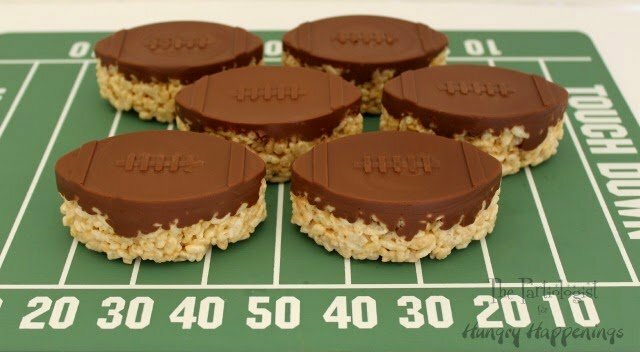 I don’t think I’ve ever been to a super bowl party with out seeing a rice krispie treat and these Chocolate Topped Rice Krispie Treat Footballs are so simple and impressive! 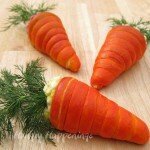 You can have them ready before kick off! Even if you’re not a football fan, you can use this method with ANY silicon pan you own. The possibilities are endless! The chocolate coated RKT football is nothing new, but these, showing the perfect football design is. 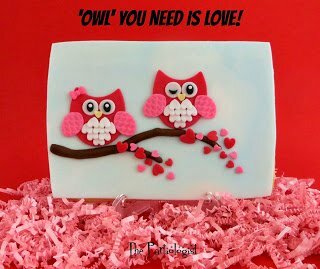 Grab your favorite chocolate bar and let’s get started! If you don’t already own the Wilton Silicon Football mold, you must get one. I’ve had this pan for years and love it! Spray the inside of the pan with any kind of oil, such as PAM. After making the RKT recipe, press a handful in each football cavity. If your hands are a bit wet, the RKT won’t stick. Let the RKT set in the refrigerator for a few minutes, then unmold from the pan. Wash and dry the football mold, be sure it’s completely dry! No need to spray the pan this time. Melt your chocolate bar, any kind will work. 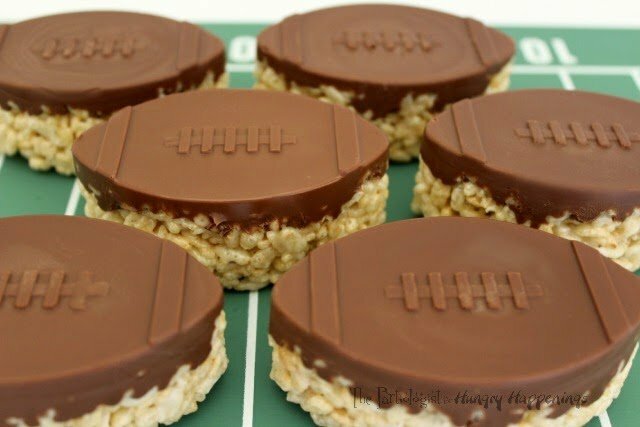 Pour a little chocolate in the cavity of each football. Press the RKT back in the pan, making sure it is touching the chocolate. Freeze until the chocolate is hardened, about 30 minutes just to be safe. 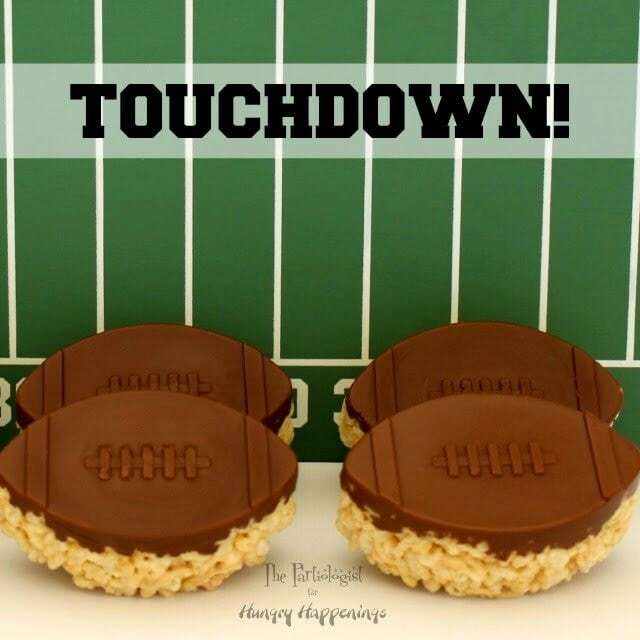 Remove from the pan and you’ve got yourself the perfect chocolate topped rice krispie treat footballs! 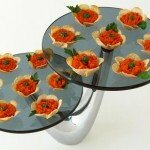 These little treats will not deflate, they will however, disappear! 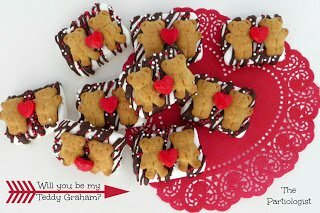 Next week it’s Valentine Treats! That's it, I need one of those molds! You have been posting so many cute things. Next year's Sundays will be so much more festive around here! I promise, you'll be glad you have it, it's one of my favorites! 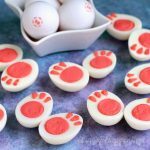 I seriously can't believe how absolutely adorable those football treats are. I too think I need to purchase one of those fun molds. Thank you for sharing! PINNED! 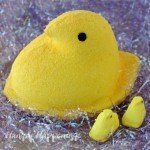 Would it be possible to use cupcake liners instead of silicone mold? 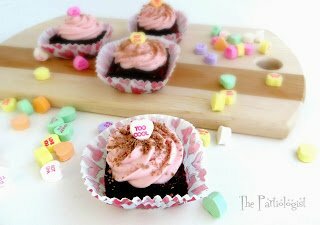 I'm not sure how the chocolate would peel out of the cupcake paper. Maybe, just use a cupcake pan, fill one of the cupcake cavities with chocolate, let it harden in the freezer first to make sure it will pop out. Very excited to discover your post as my molds arrived yesterday. 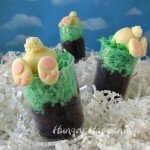 What are you thoughts on applying the chocolate to the bottom and sides of the mold, so it appears to be a solid piece of chocolate, then filling with the Rice Krispie Treats? 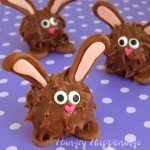 Also, wondering if 'stuffing' the chocolate shells with crumbled cake would work? 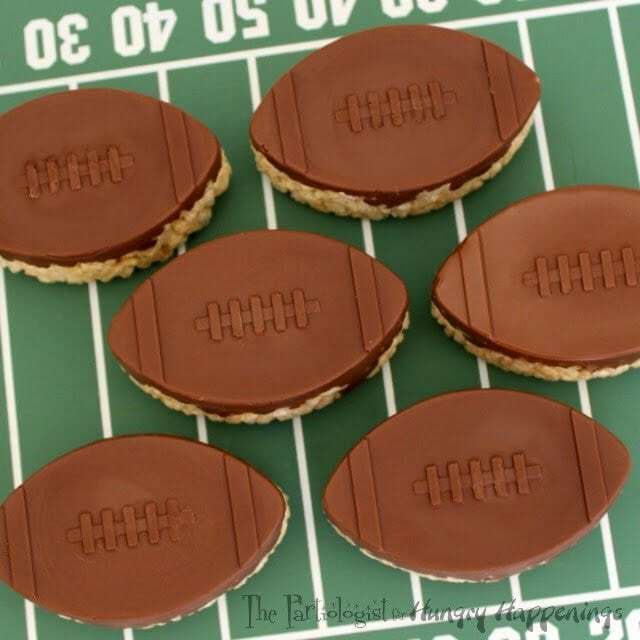 Similar to the Fudge and Ganache filled Footballs.